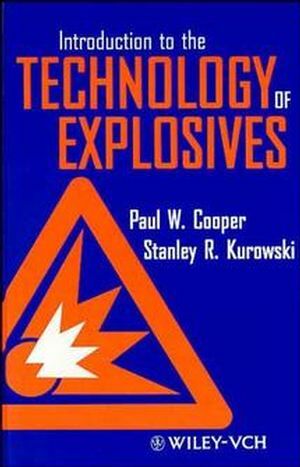 Paul W. Cooper is the author of Introduction to the Technology of Explosives, published by Wiley. Stanley R. Kurowski is the author of Introduction to the Technology of Explosives, published by Wiley. Explosive Facilities and Explosives Operations.